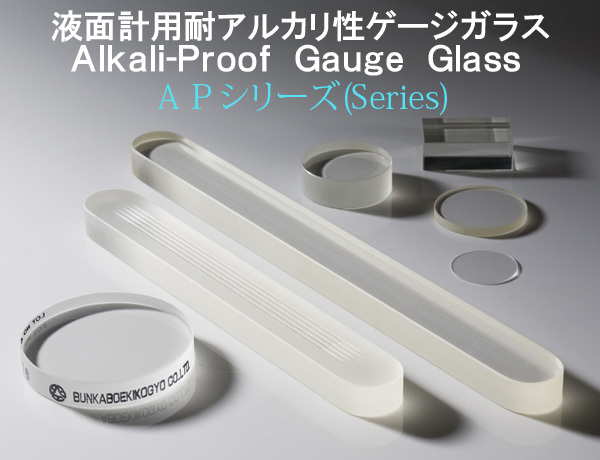 We proudly introduce our newly developed the Alkali-Proof Gauge Glass for the extremely high temperature and high pressure steam services. The Alkali-Proof Gauge Glass is transferred wide and deep knowledge from our joint optical glass manufacture and successfully archived the strength of alkali-proof character which is several thousand times stronger than the former glass. The most suitable application of the Alkali-Proof Glass is under corrosive circumstances such as the ultra high pressure boiler drum.